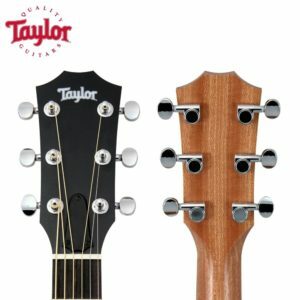 Taylor’s A10e is handcrafted in the company’s California shop, using the same woods and craftsmanship that have put models like their 900 Series at the top of many players’ wish lists. 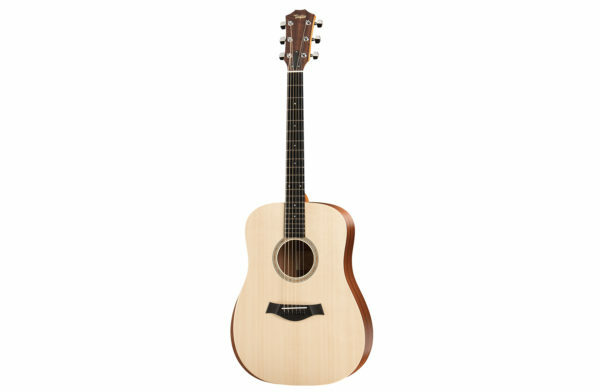 And the A10e even boasts many of the same player-friendly features that have made the brand legendary. 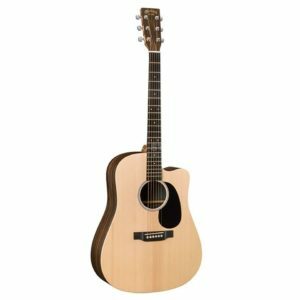 These features include an extremely comfortable and fast-playing neck profile, bracing patterns that enhance the guitar’s natural voice, and solid Sitka spruce and ebony tonewoods used in the construction. 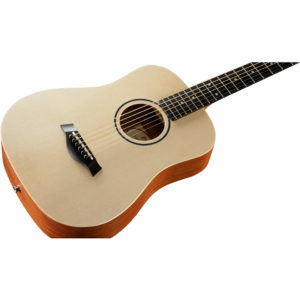 Taylor really has gone the extra mile in crafting Academy Series acoustic guitars. 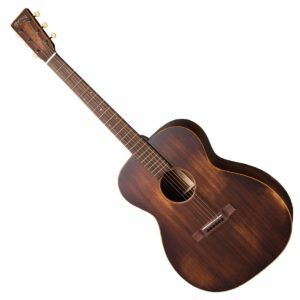 Not only do they boast the company’s legendary quality, but they are jam-packed with revolutionary touches that make them supremely playable for beginners and seasoned players alike. 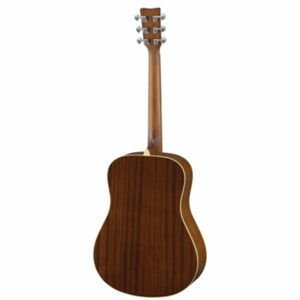 The most obvious addition is the built-in armrest for softening the contact point between the guitar’s body and the player’s arm. 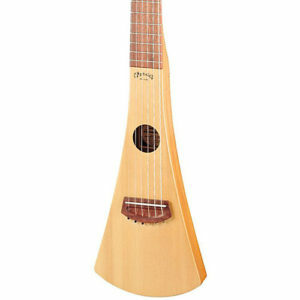 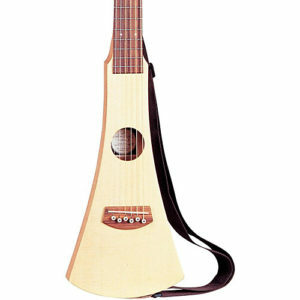 The guitar’s neck is a bit shorter, softening the action of the strings. 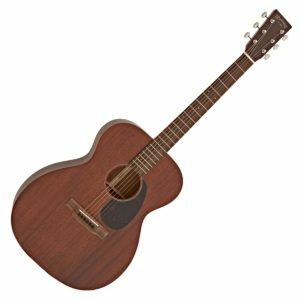 And light-gauge strings are used to further create an instant bond between fingertips and the guitar’s sleek ebony fretboard. 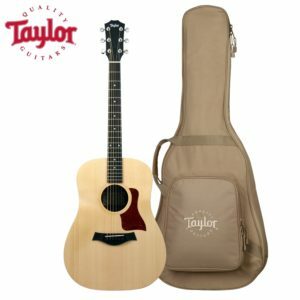 With the onboard Taylor ES-B electronics package, your A10e acoustic-electric dreadnought guitar is as ready for the stage as it is for sitting around the campfire. The ES-8 system utilizes elements of Taylor’s groundbreaking Expression System 2 for one of the most natural and warm-sounding plugged-in tones out there. 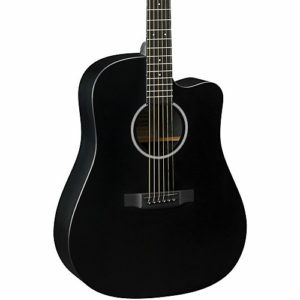 It mates these features with a straightforward onboard preamp boasting simple volume and tone controls. 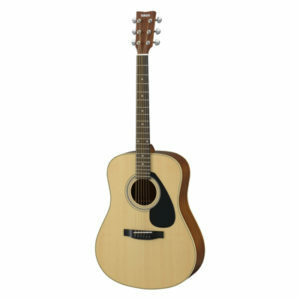 And the built-in digital tuner ensures you’re tuned up and ready for the next song at a moment’s notice. 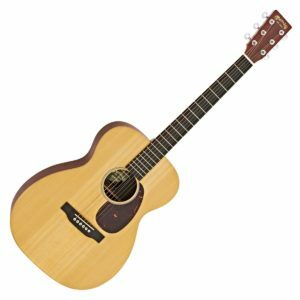 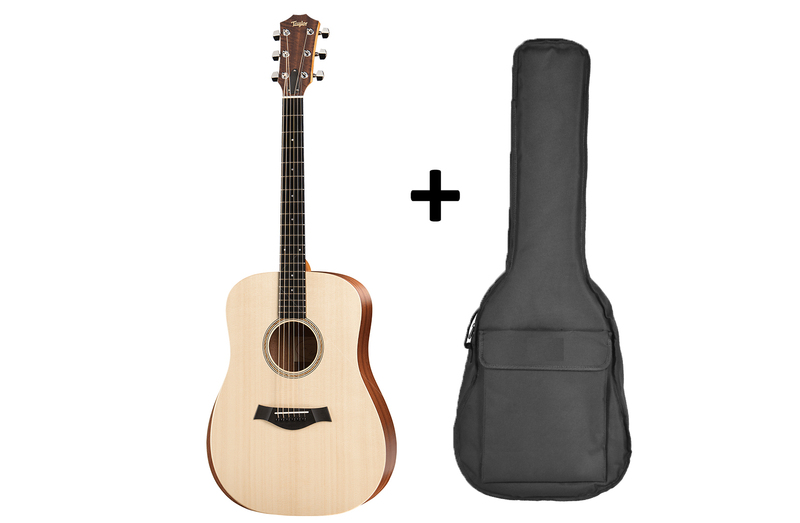 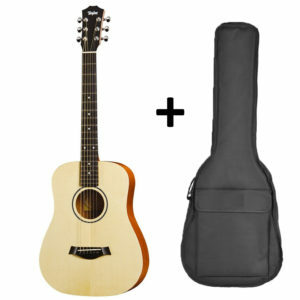 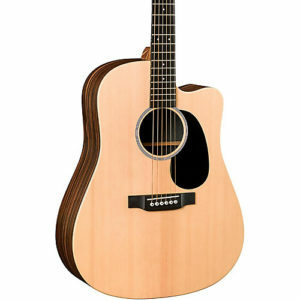 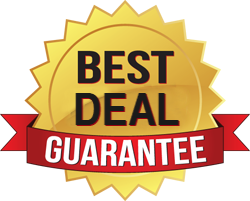 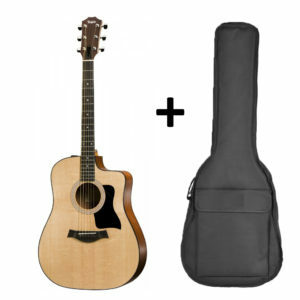 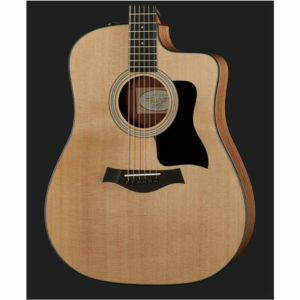 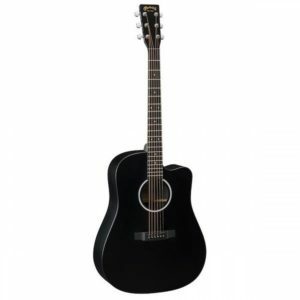 There’s big value in the Martin DCXAE acoustic-electric guitar. 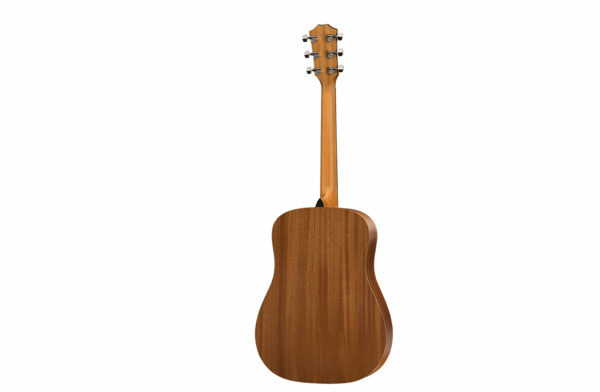 Its high-pressure laminate construction yields a vibrant acoustic tone that’s also affordable. 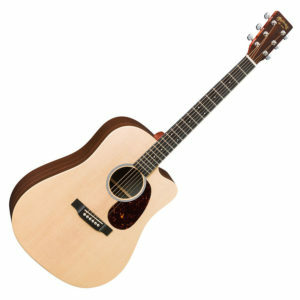 And you can expect great plugged-in tone, as Fishman Sonitone electronics are built in. 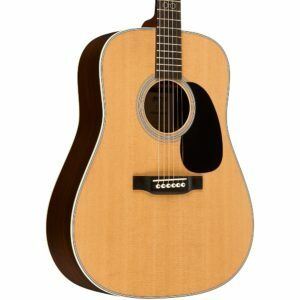 For an easy-playing dreadnought cutaway that won’t break the bank, you’ll definitely want to get your hands on the Martin DCXAE. 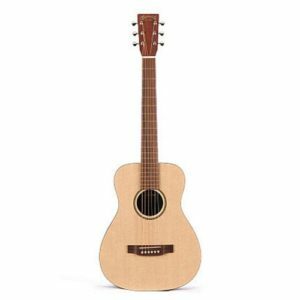 There’s big value in the Martin DCX1RAE acoustic-electric guitar. 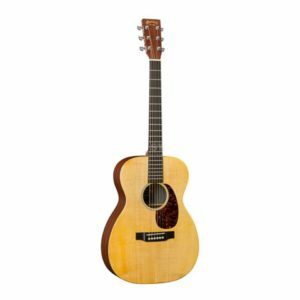 The high-pressure laminate back and sides are topped with real solid Sitka spruce, for vibrant acoustic tone that’s also affordable. Solid wood tops enhance in tonality as they age, so you can be sure that the DCX1RAE will sound even better as the years go by. And you can expect great plugged-in tone, as Fishman Sonitone electronics are built in. 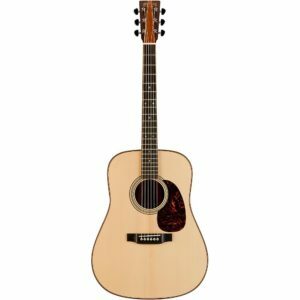 For an easy-playing dreadnought cutaway that won’t break the bank, you’ll definitely want to get your hands on the Martin DCX1RAE.